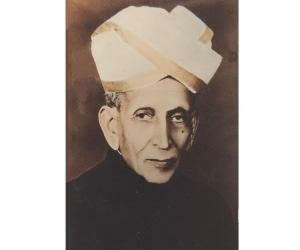 M. Visvesvaraya was a famous Indian engineer whose birthday, 15th September, is celebrated as ‘Engineer’s Day’ in India. This biography of M. Visvesvaraya provides detailed information about his childhood, life, achievements, works & timeline. One of the most eminent engineers ever produced by India, Sir Mokshagundam Visvesvaraya, better known as M. Visvesvaraya, was a man of high principles and discipline. An engineer par excellence, he was the chief architect behind the construction of the Krishna Raja Sagara dam in Mandya which helped to convert the surrounding barren lands into fertile grounds for farming. 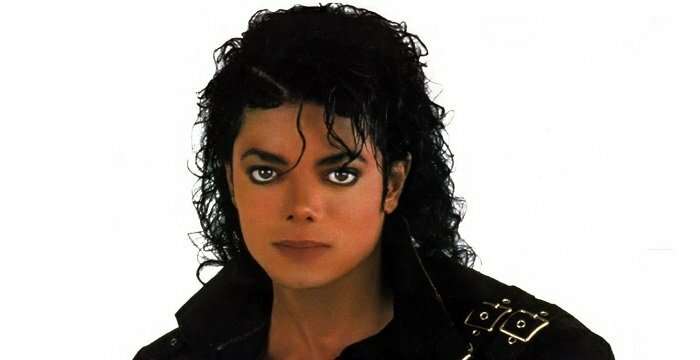 An idealistic person, he believed in simple living and high thinking. His father was a Sanskrit scholar who believed in providing quality education to his son. Even though his parents were not financially rich, the young boy was exposed to a richness of culture and tradition at home. Tragedy struck the loving family when his father died when Visvesvaraya was just a teenager. After the death of his beloved father, he struggled hard to get ahead in life. As a student he was poverty stricken, and earned his livelihood by tutoring smaller kids. Through his hard work and dedication he eventually became an engineer and went on to play a pivotal role in designing the flood protection system in Hyderabad. 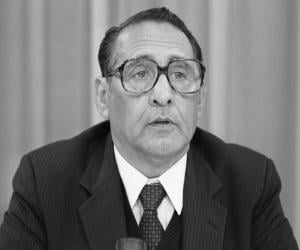 He was decorated with numerous awards and honors for his relentless contributions to the country. 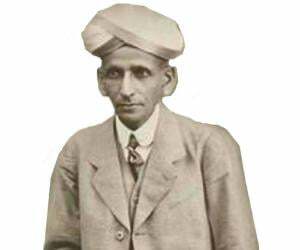 Visvesvaraya was born into a Telugu Brahmin family in a village near Bangalore, India. His father was a prominent Sanskrit scholar of his times. His parents were very simple but principled people. Even though the family was not rich, his parents wanted their son to get good education. He completed his primary education from his village school and went to high school in Bangalore. His father died when he was just 15 and the family was plunged into poverty. In order to continue his education Visvesvaraya started giving tuitions to small children and earned his livelihood this way. 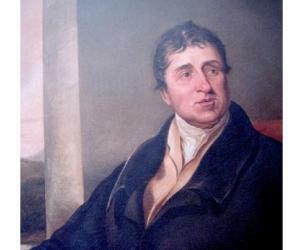 He joined the Central College in Bangalore and studied hard. 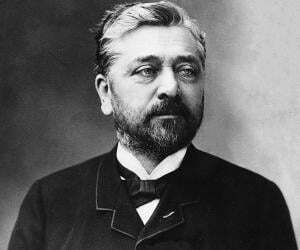 He was a good student in spite of all the hardships in his life and completed his Bachelor of Arts in 1881. He went to the prestigious College of Engineering at Pune after he managed to get some help from the Government. After his graduation in 1884, he found a job with the Public Works Department (PWD) of Mumbai and joined as an Assistant Engineer. Over the course of this job he served in Nasik, Khandesh and Pune. He then joined the Indian Irrigation Commission and helped to implement a complex system of irrigation in the Deccan area. During this time he was told to devise a method of supplying water from the river Sindhu to a small town called Sukkur. He designed and carried out the waterworks for the Municipality of Sukkur in 1895. He is credited with the development of the Block System which would prevent the wasteful flow of water in dams. His work was becoming so popular that the Government of India sent him to Aden to study water supply and drainage system in 1906-07. He did so and designed a project based on his study which was implemented in Aden. The Visakhapatnam port was in danger of being eroded from the sea. Visvesvaraya with his high intelligence and capabilities came up with a good solution to solve this issue. During the decade of the 1900s Hyderabad city was reeling under the threats of flood. Once again the brilliant engineer supervised the engineering work at Hyderabad by lending his services as a Special Consulting Engineer in 1909. He was appointed as the Chief Engineer of Mysore State in 1909 and as the Diwan of the princely state of Mysore in 1912, a position he held for seven years. As the Diwan, he made immense contribution towards the overall development of the state. 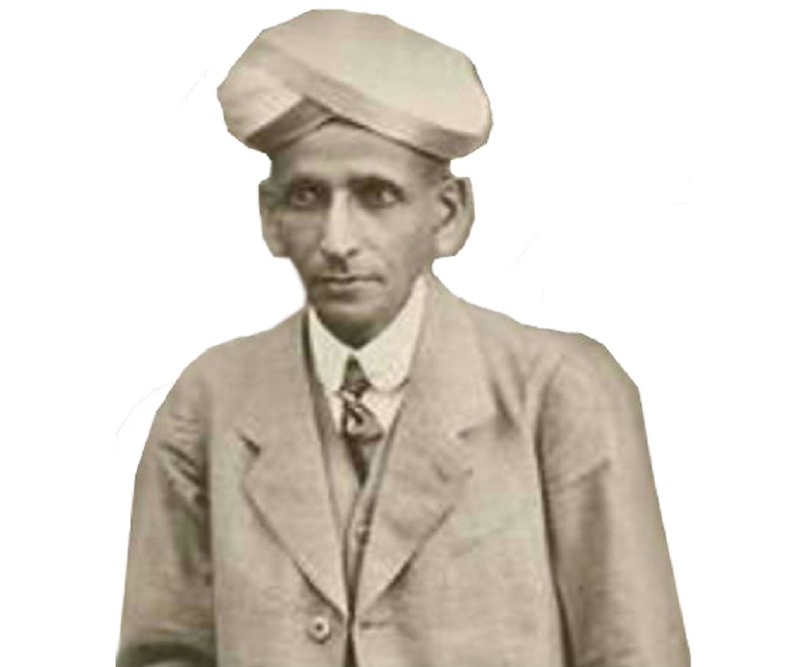 He helped in founding of the Government Engineering College at Bangalore in 1917 which was later renamed as the Visvesvaraya College of Engineering in his honor. He served as the chief engineer for the construction of the Krishna Raja Sagara Lake and dam in 1924 across river Kaveri in Mandya district near Mysore in Karnataka. He is best remembered for the instrumental role he played in the construction of the Krishna Raja Sagara Lake and dam in 1924. This dam not only became the main source of water for irrigation for the nearby areas, but was also the main source of drinking water for several cities. Visvesvaraya was knighted as the Commander of the Order of the Indian Empire (KCIE) by the British for his contributions to the society in 1915. He was awarded with independent India’s greatest honor, The Bharat Ratna in 1955 for his relentless work in the fields of engineering and education. 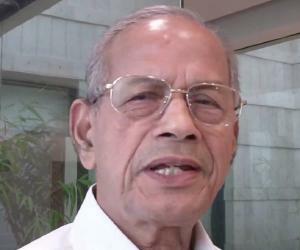 He is the recipient of several honorary doctoral degrees from eight universities in India. Visvesvaraya was a man of principles and values. He was a very honest person who gave his best towards his profession and country. He valued cleanliness and was impeccably dressed even when he was well into his 90s. This great Indian engineer lived a long and productive life and died on 14 April 1962 at the ripe old age of 102 years. His alma mater, the College of Engineering, Pune, erected a statue in his honor. 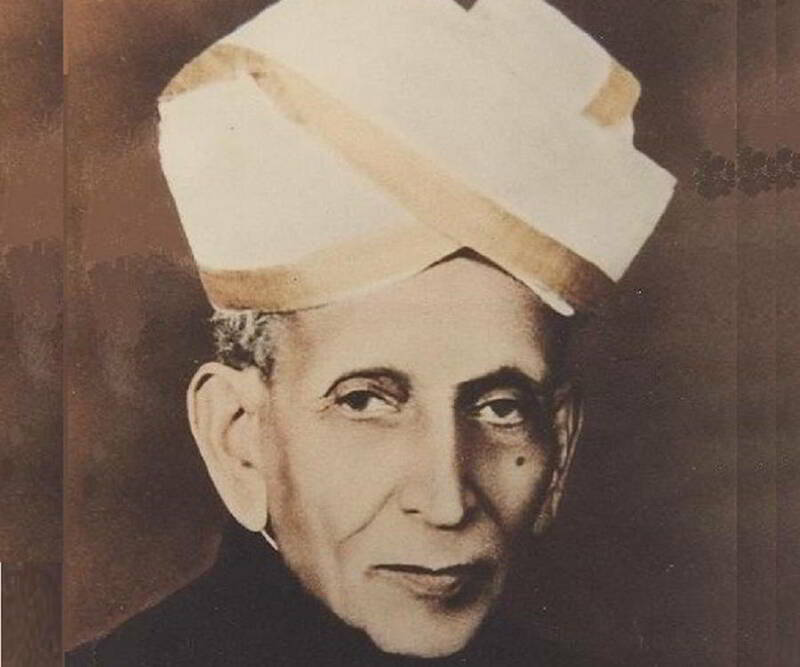 The Visvesvaraya Industrial and Technological Museum, Bangalore is named in his honor.